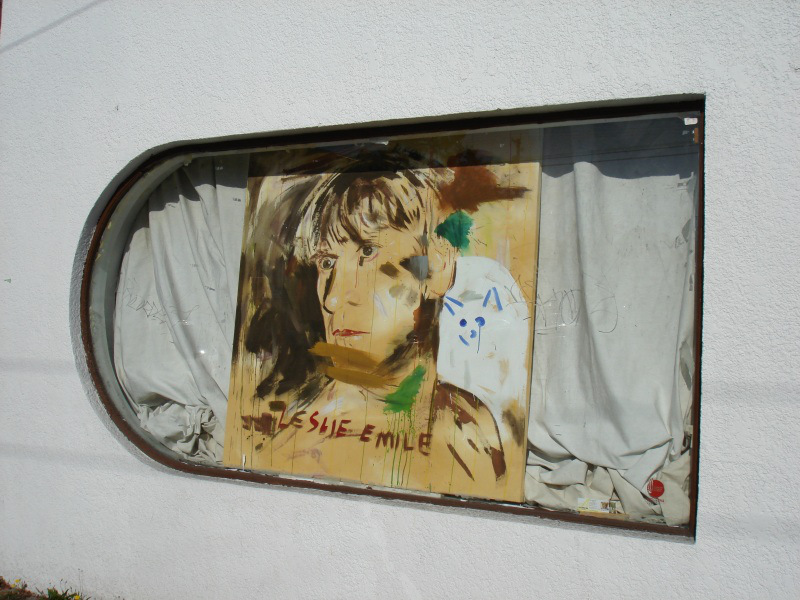 Window Interlude – Who is Leslie Emile? Mysteries… solving them would not be as much fun as pndering! I think it’s both artist and portrait with her cat, waiting for you do discover her! So John you gave out the challenge to solve the mystery…..of who is Leslie Emile….he is a Canadian Impressionist artist who currently resides in Vancouver B.C, but travels the world. Could this window be his caravan home which he lives and travels in? Wow, you’re ahead of me here Robert – kept meaning to Google this name but…Yes, could be, but I can’t remember…..